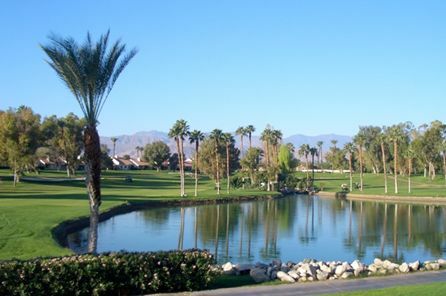 Welcome to Palm Desert Resorter HOA! On behalf of the Board of Directors, welcome to our community website. The purpose of the website is to improve communications within the community and allow owners like you to quickly and easily access your personal information, as well as the happenings in your community. You will need to register to the website to obtain up-to-date information regarding your homeowner account information, check out payment options for your HOA dues, view/download important documents, and much more. Palm Desert Resorter is the Association name for Palm Desert Resort Country Club and is a gated community consisting of 960 homes, located at Resorter Boulevard and Country Club Drive in Palm Desert, California. The community features an 18 hole golf course, 20 pools and spas, a large tennis facility, clubhouse with restaurant, bar and pro shop, 24 hour guard service, mature trees, lush landscaping and wide greenbelts. The golf course, tennis and clubhouse are owned and operated by a separate entity. The Palm Desert Resorter Homeowners Association (PDRHOA) is the governing body for all of the homes in the development. The PDRHOA is responsible for maintaining the property in a manner deemed acceptable by the Board, and which preserves or improves the value of the homes in the area. The PDRHOA is governed by a five-member Board of Directors, who serve one or two year volunteer terms. The Board meets monthly except July and August. 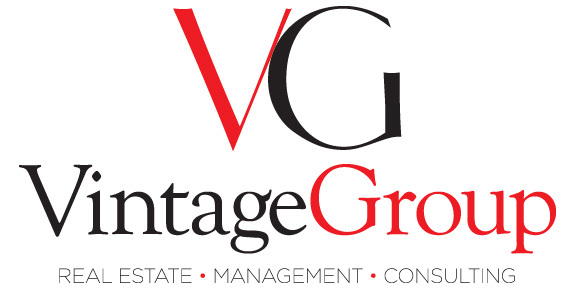 The HOA employs a full-time general manager, committee liaison/compliance associate, accounting office associate, maintenance supervisor and staff of four, located on the property, to serve the homeowners. Office Closed - Memorial Day! Office Closed - Independence Day! Office Closed - Observance of Independence Day! Office Closed - Labor Day!